The leader of Thailand's army has taken power in Thailand, after the military revoked the constitution and imposed martial law in Bangkok. 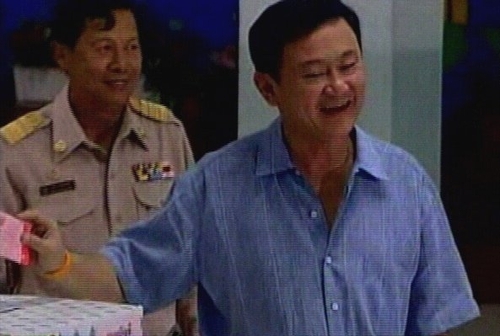 General Sonthi Boonyaratglin announced that he has formed a 'Council for Political Reform' and ousted controversial Prime Minister Thaksin Shinawatra. However, the leaders of the coup have insisted that the seizure is temporary and power will be 'returned to the people' soon. 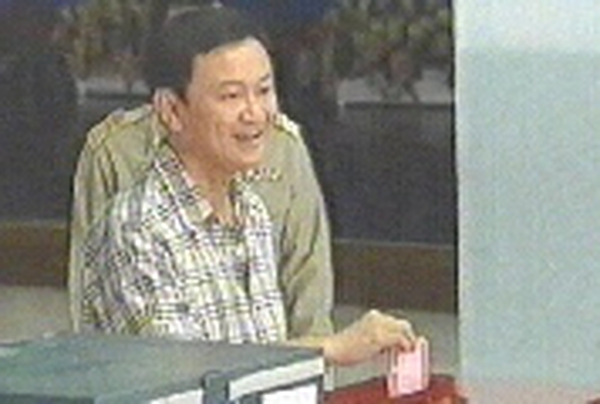 The military has abolished the cabinet, the parliament and one of the Thailand's highest courts. Normal programming on Thai state television has been suspended. Earlier tanks and troops surrounded Government House in Bangkok and troops loyal to General Boonyaratglin seized the building. The army has told all soldiers to report to base and banned unauthorised troop movements, suggesting the military leadership is concerned over the possibility of a counter-coup by those loyal to the Prime Minister. Prime Minister Thaksin Shinawatra, who is currently in New York at a United Nations summit, will be permitted to address the UN General Assembly this evening. He won a second term in office last April, but the elections were declared unconstitutional and a fresh ballot had been scheduled for October, and then later postponed to November. The Department of Foreign Affairs said it is monitoring reports from Thailand and has asked Irish people there to exercise utmost caution.